What will the QR codes of week 2 bring you? 1) Turn on your Nintendo 3DS system. 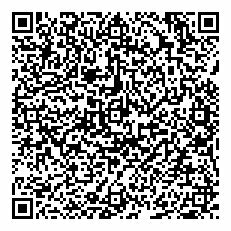 2) Launch the Etrian Odyssey IV game. Start the game or load a game save. 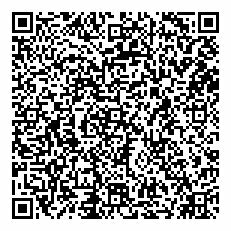 5) Hold your Nintendo 3DS system up to the QR code until you receive a confirmation message that you have received a QR Quest.